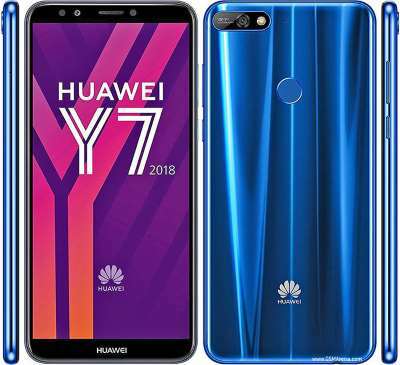 The Huawei Y7 2018 was released way back in April of 2018. 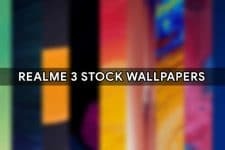 However, that does not mean we cannot share the stock wallpapers onboard the smartphone. 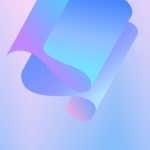 Today, we have 4 official Huawei Y7 2018 wallpapers in HD+ resolution for all of you out there. But as usual, first, let’s lets get into the specifics of the Huawei Y7 2018. The Huawei Y7 2018 is a dual camera touting low-end device from Huawei. 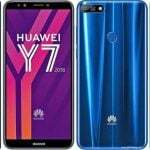 Chinese telecommunication giant and smartphone maker Huawei released the Y7 2018 last year. 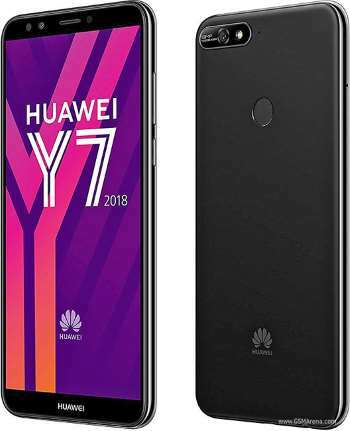 The Huawei Y7 2018 employs a 5.99in HD+ extra tall 18:9 IPS LCD display with a resolution of 720 x 1440 pixels that make up for a pixel density of 269 PPI. The Y7 2018 is powered by a low-end Qualcomm Snapdragon 430 coupled to an Adreno 505 GPU aided by 2GB of RAM. Internal memory is just 16GB. With that said, the internal memory is expandable, as the device is equipped with a dedicated memory card slot. Coming to biometrics, a fingerprint scanner and Huawei’s flavor of front-camera based face unlock for unlocking the phone is available. Photography is handled by a single camera arrangement at the rear featuring a 13MP (PDAF) (f/2.2) sensor. An 8MP selfie-camera is available upfront. The rear and front cams can shoot videos at a resolution of up to 1080p @ 30fps. A 3000 mAh battery is onboard to provide enough runtime. A rather outdated MicroUSB port for charging and data transfers is onboard the device. 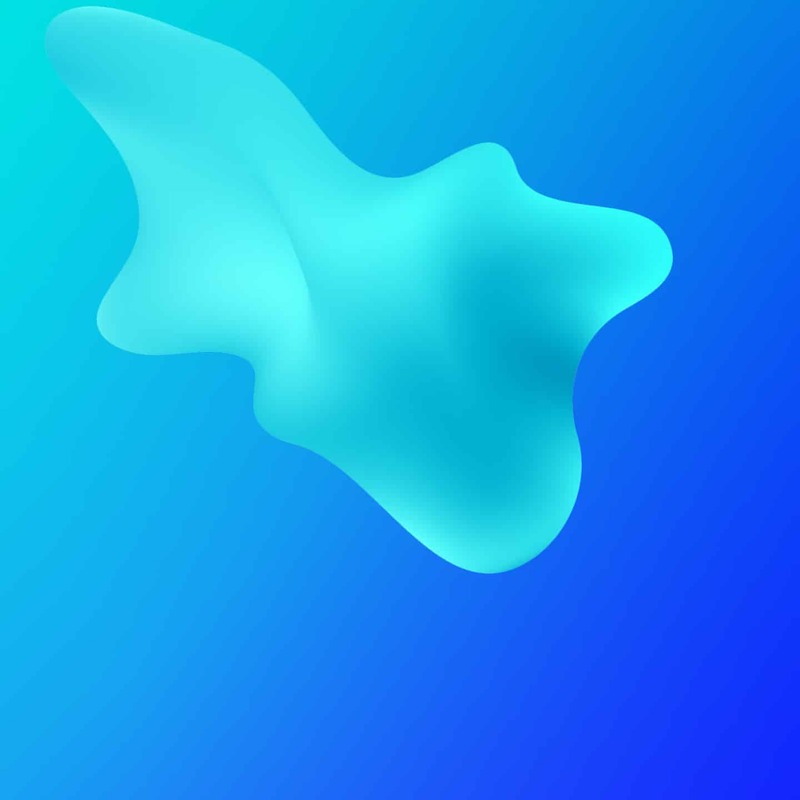 Coming to the connectivity side of the device, it has you covered with Wi-Fi 802.11 a/b/g/n, Bluetooth 4.2 LE with support for A2DP and EDR, GPS for navigation and location-based services and more are onboard. Thankfully, a 3.5mm audio jack is present in the Huawei Y7 2018 for audiophiles out there. At launch, back in March of 2018, the Huawei Y7 2018 shipped with Android 8.0 Oreo-based Huawei EMUI 8 which is Huawei’s take on Android customization out of the box. At first glance, the Huawei Y7 2018 much like any other smartphone from 2018, all thanks to those slim display bezels and 18:9 aspect ratio. However, flip the smartphone and you can see Huawei took inspiration from Apple for that horizontal camera module design and arrangement in an attempt to mimic the iPhones of the past. Now let’s get to the main point. 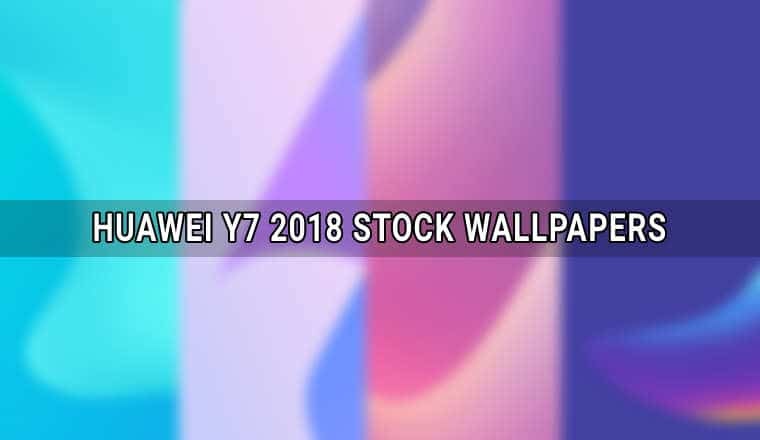 Download the official and original Huawei Y7 stock wallpapers. 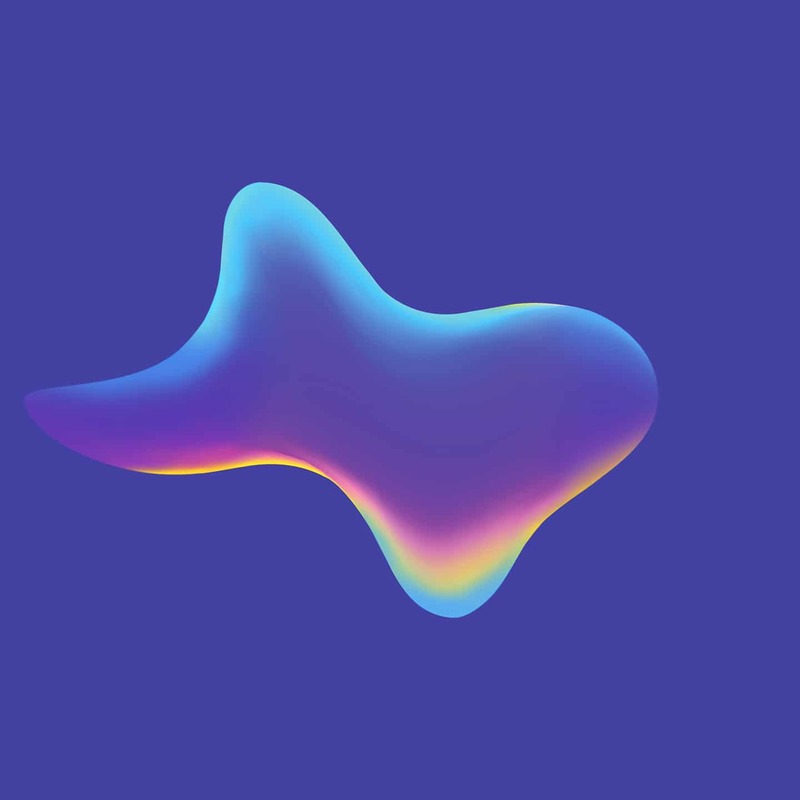 The 4 wallpapers of the device look and feel textured, premium, abstractive and artistic. 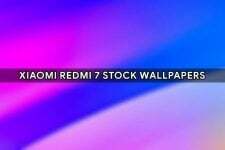 The resolution of the wallpapers is 1440 x 1440 pixels. 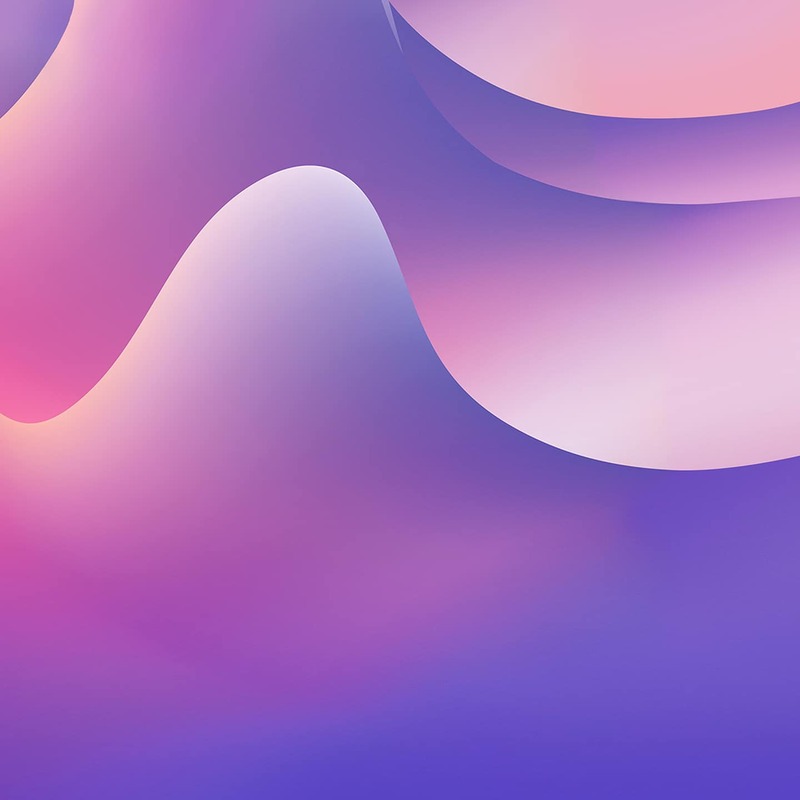 It is of no doubt that Huawei and Honor make one of the best wallpapers among smartphone manufacturers. Download the Huawei Y7 2018 wallpapers via the Google Drive link given below (ZIP) or check our gallery below.